Google is usually the first to release a new security patch each month, but sometimes it happens that another smartphone maker gets to launch it first. While this might seem unusual, it's 100% possible since Google sends these monthly security patches one month early so that smartphone makers can add their own changes. It happens that the April security patch is now rolling out to a particular Samsung smartphone that's that's been released less than a year ago, the Galaxy J3 (2017). 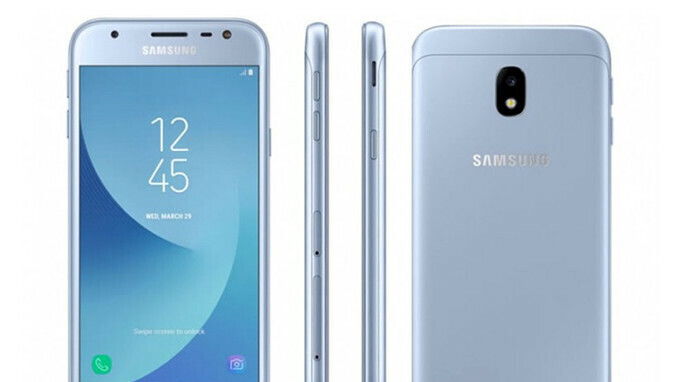 For whatever reasons, Samsung picked this entry-level smartphone to be the first device to receive the April security patch. Unfortunately, we don't know yet what changes the security patch contains since there's no changelog. Every security patch released by Google each month comes with detailed changelog and the same goes for Samsung. For the time being, the update is available in a couple of European countries like Luxembourg and the Netherlands, but it's likely to spread to other regions in the coming days. remember... this doesnt matter because their phones aren't on 8.1 so this is garbage fragmentation! Phonearena is wrong. Xiaomi is the first company to release april patch. Mi A1 got it few days back already. Not true, if you look in the mia1 settings you will see it is March 2018 update. Xiaomi playing tricks saying that it was April update. It wouldn’t have mattered if the phones were on 8.1 but the security updates were outdated. Why does 8.1 matter anyways as they are not defended on vanilla android for functionalities and features. SE does that work. I think Samsung will bring 8.1 with upcoming note 9. Weird, my S8 is on February patch.